The Gatekeepers of Disruptive Behavior aka The Disco 2 aka Michael Rapaport & Gerald Moody are here on the Tuesday I AM RAPAPORT: STEREO PODCAST to go Hard Body Karate and discuss: The Kardashian’s in Queensbridge, Breaking down Nas’ New album ‘Nasir’, Kanye West being obnoxious, the New Jay-Z & Beyoncé album, Michael’s favorite song and artist of the Year, a Best of Kanye West 7 song list, XXXTENTACION passing away, Johnny Cluckhead getting no burn in the CFL & what Saturday’s are really for, Sick F*cks of the Week, where LeBron James & Kawhi Leonard are going, Gerald’s pick in the World Cup & more. Then it’s an honor and a privilege to have Actor O’Shea Jackson Jr. (Straight Out of Compton, Den of Thieves, etc.) 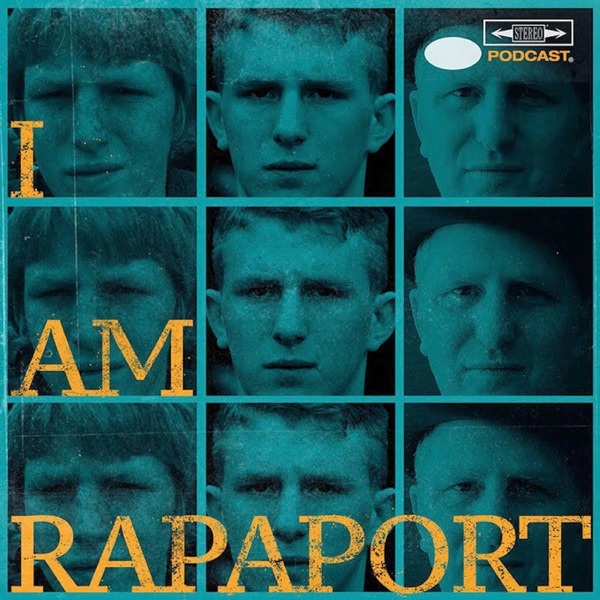 on the I AM RAPAPORT: STEREO PODCAST with Michael Rapaport to discuss: Playing basketball in the E-League with Ice Cube with young O’Shea on the sidelines, Eating In & Out, LeBron James fans, the Los Angeles Lakers’ Future, Lonzo and LaVar Ball, Auditioning and getting the part in Straight Out of Compton, his First Day of acting, when he was comfortable playing Ice Cube, Being a screenwriter, Top 5 Hip Hop Groups, Producing beats, Kanye West‘s albums lately, The Big 3, Acting with Gerard Butler & 50 Cent in & a whole lotta mo’! This episode is not to be missed!